The best way to slow the summer slide, according to the research, is to provide students with resources and educational activities. For summer 2015, TNCS’s elementary teachers compiled their own special set, curated especially for TNCS students. They also remind parents that summer is the ideal time to take trips to museums and libraries, get involved in organized activities, and making sure kids have access to books. In fact, Enoch Pratt library offers a wonderful summer reading program to incentivize kids to read, read, and read some more during summer. See Summer Reading Program for more information. The TNCS elementary team looks forward to seeing their students back for the 2015–2016 school year, refreshed and ready to hit the ground learning! 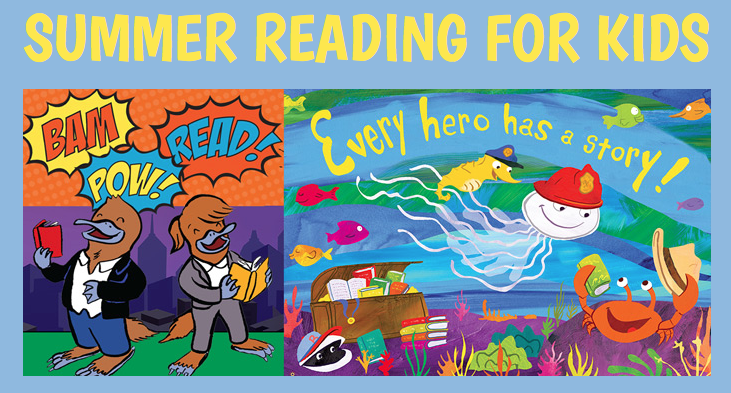 ← Help TNCS Support Pratt’s Summer Reading Program!